A hybrid version of the Ford F-150 full-size pickup truck is still in the works, the Dearborn carmaker's CEO confirmed this week. And it appears there may be a diesel version as well. Ford product chief Raj Nair had confirmed two years ago that the company was working on a hybrid F-150, but little has been heard about it since. Now Ford CEO Mark Fields has reconfirmed that the truck will arrive in showrooms by 2020. Ford has plans to launch a "rear-wheel drive hybrid truck" by the end of the decade, Fields said in an interview with NPR (via Autoblog). The truck was only briefly mentioned in an interview that mainly focused on Ford's recently-announced $4.5 billion spending commitment for electrified vehicles, and plans to enter the ride-sharing business, competing with companies like Uber and Lyft. 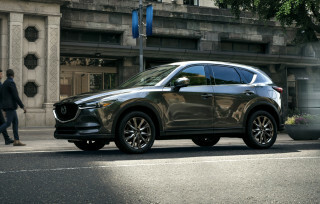 Fields said that greater numbers of hybrids and plug-in electric cars will become "necessary" over the next decade or so, both because of "consumer demand" and regulatory requirements. The F-150 hybrid was originally supposed to be co-developed with Toyota, which would then build a hybrid version of its own Tundra full-size truck. But after about two years of collaboration, the two companies ended their partnership in 2013. At the time, Ford said it would proceed with the development of a hybrid truck independently, and that hybrid SUVs could eventually be added to its lineup as well. In addition to a hybrid powertrain, Ford may also eventually offer the F-150 with a diesel engine. Spy shots of a lightly-camouflaged F-150 sporting a diesel-style Venturi exhaust tip were recently published by Autoblog. The photographer reported hearing the trademark diesel clatter from the truck. Autoblog speculates that the prototype was fitted with the same 3.0-liter V-6 now offered in the Land Rover Range Rover and Range Rover Sport Td6 models--Land Rover being a former possession of Ford. 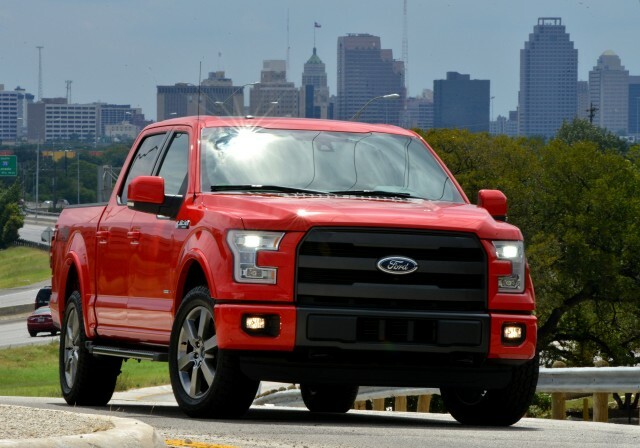 In developing the current-generation F-150, Ford took great pains to improve fuel economy. 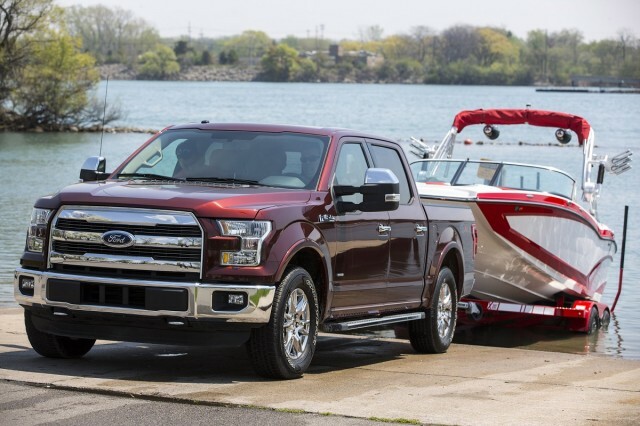 It equipped the F-150 with an aluminum body, improved aerodynamics, and added a 2.7-liter turbocharged EcoBoost V-6 to the lineup. 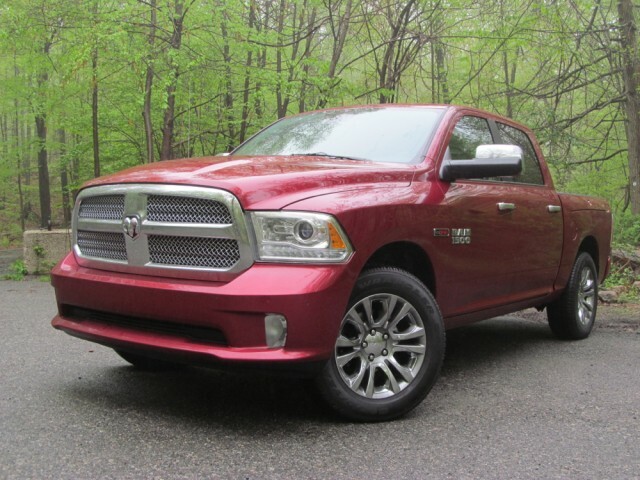 But in the half-ton truck category, the F-150 has so far been bested by the Ram 1500 EcoDiesel. In its most fuel-efficient, rear-wheel drive HFE form, the Ram gets an EPA-rated 24 mpg combined (21 mpg city, 29 mpg highway) from its 3.0-liter V-6. 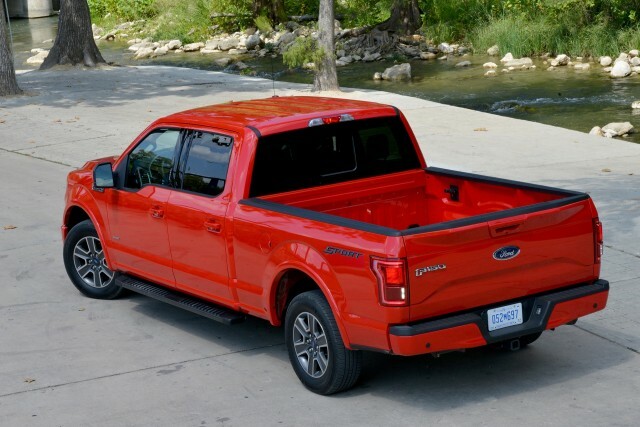 Yet the most efficient F-150--using the 2.7-liter V-6 and rear-wheel drive--is slightly behind at 22 mpg combined (19 mpg city, 26 mpg highway). And both trucks are outdone by the smaller, mid-size Chevrolet Colorado and GMC Canyon Duramax diesel twins.